Did anyone else notice there seemed to be more butterflies than usual this past summer? Everywhere I looked, there seemed to be butterflies of all sizes – yellow tiger swallow tails, painted lady butterflies, cabbage whites, red-spotted purples (which are neither red, nor purple), etc. 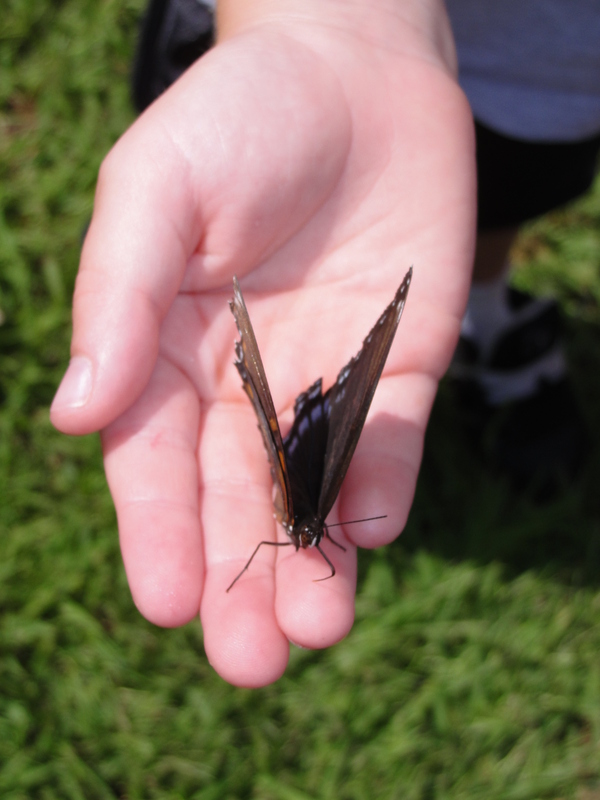 I don’t remember a summer with so many butterflies – ever! The only kind of butterfly I didn’t see an abundance of, was monarchs. I’m not sure what happened to them all. It seemed as though the orange beauties that normally signify summer were replaced by the larger yellow swallowtails and giant swallowtails. 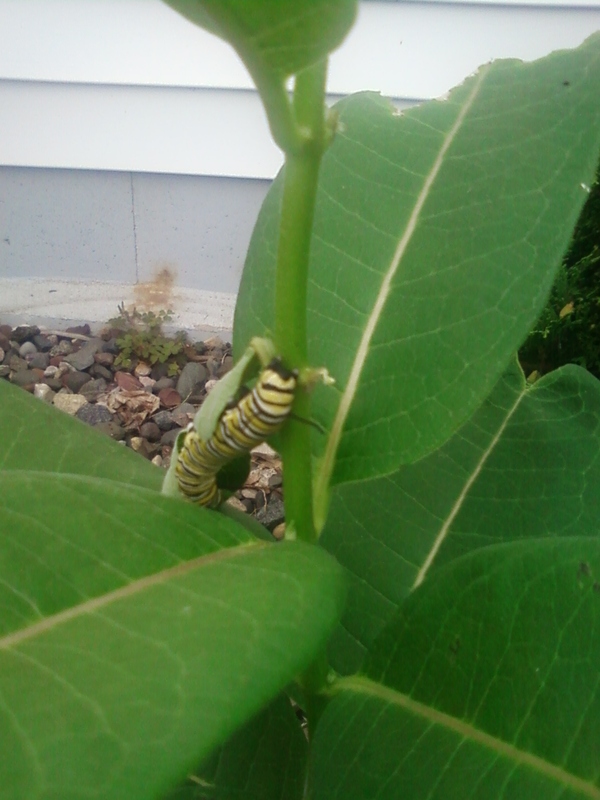 We had a monarch caterpillar on a milkweed in our yard. We were so excited to see it. We watched it every day for about a week. Suddenly, one day, it was gone. There was no chrysalis, it was just gone. We were really bummed. On our wedding day, there were two butterflies, one monarch, and one yellow butterfly of some sort. They were fluttering around behind my grandpa (who officiated the ceremony). I enjoyed watching them fly around together. They were two very different butterflies, yet, they seemed to enjoy being there together in that place. Having those two creatures flying around somehow made the day seem just a little bit more magical.